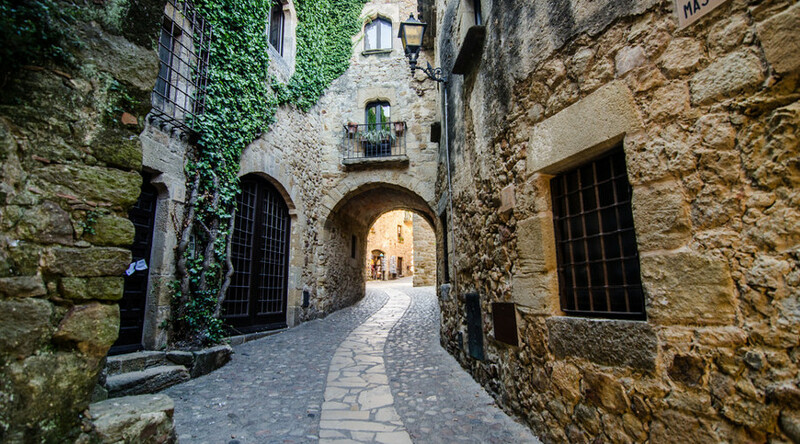 With its admirable Gothic shapes and Conservation , the medieval town of Pals has become one of the Costa Brava’s attractions and snooping parts for all those who admire the ancient walled towns. Pals is a good example to deeply know the culture and medieval tracks left on the Mediterranean coast. 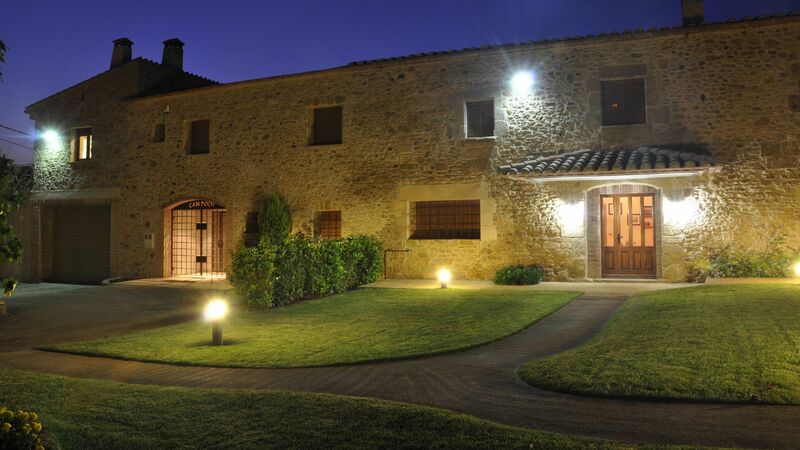 The first documents of the municipality dates from the eleventh century, when its castle was built. The walled town suffered several military clashes that caused the loss of most of its assets, and that meant the only conservation of its defensive structure. It is a circular Romanesque tower built between the XI and XIII century. Its 15 meters are based on a natural rock platform, where we also find visigoth’s tombs. During the fifteenth century it was used as the town’s bell for what is known as the Tower of Hours. The old Pals history rises on a Hill Surrounded plans, which originally was a marshy area. One of the most representative exponents of the city is the Tower of Hours, a magnificent example of a Romanesque circular tower, and the church of Sant Pere, with a curious succession of styles ranging from the Romanesque to the eighteenth century. The highlight of this rise is Pedró viewpoint, from where you can see Les Medes Islands, the Montgrí massif, the Canigó and the Albera range. In addition to the walls and the medieval streets of its alleys, in Pals you need to look for the detailed gothic windows, arches, wells, the doors thresholds and a wide range of interesting corners. At present, the site of the castle is occupied by the Pi i Figueras family, promoters of the restoration of the Gothic enclosure of Pals. In modern invoice, this house maintains the same architectural features as the rest of the city. Cobbled streets interrupted by arches, facades with lancet windows and stone balconies are some of Pals distinctives. The wall is another place that transports the traveler to the Middle Age. Four square towers remain standing still even dating back to the twelfth century. It is certainly one of the most attractive destinations to visit if we talk about this kind of Historic Conservation. We recommend the visit.